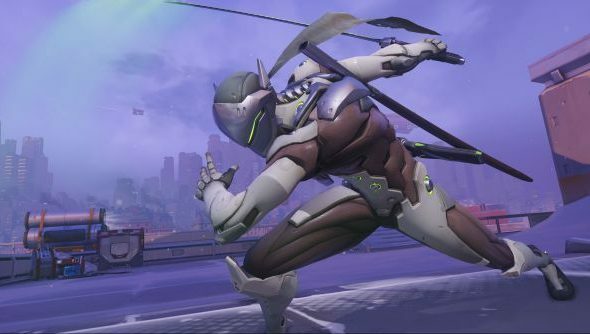 Competitive Play has been disabled for the Overwatch open beta and it won’t be coming back until some time after the game’s launch, according to a forum post from game director Jeff Kaplan. Do you think Blizzard’s first shooter will get a place in our list among the best FPS games on PC? Competitive Play was a late game option – only available from level 25 – that allowed players to rank up through month-long seasons, getting aesthetic rewards for doing so, but Blizzard are looking at tweaking it based on fan feedback. “We worked extremely hard to get Competitive Play in the game for closed beta,” says Kaplan in the forum post. “We’ve been reading feedback from the community and taking it all to heart. As a result, we’ve temporarily disabled Competitive Play for open beta so that we can rework the system and make it better. While Kaplan didn’t specify what exactly will be changed, it’s seemingly not going to reappear until it’s ready, which is some unspecified time after launch.